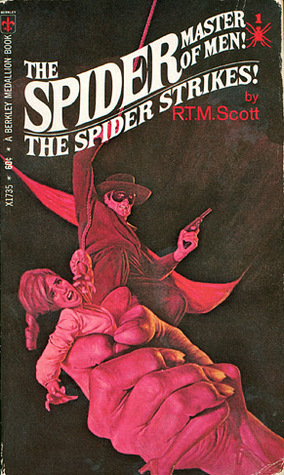 Paperback Junky (Big Bear Lake, CA)’s review of The Spider Strikes! Paperback Junky's Reviews > The Spider Strikes! Sign into Goodreads to see if any of your friends have read The Spider Strikes!.